I support your right to love hops. I support you making local IPAs that people love to drink. I support all you brewers who are trying to make a craft beer to rival mass-produced horse piss. I support these things. I also had an “Immersion Ale” with 27 IBUs. I guess the “Immersion” into my American ale was a shot of bitter and sour grossness that leaves a taste in your mouth worse than a Republican debate on female contraceptives. I’m quite tired of being excited to try a new local beer only to find it filled with way too many hops. If I want a beer with hops, I’ll order an IPA or an APA. I know people love hops around here and that’s OK, but just because I love Sci-Fi shows doesn’t mean I want to watch an episode of Silicon Valley with an alien invasion and space battles in it. It wouldn’t fit the show’s premise. Hops don’t fit the premise of every beer type. There is such a thing as too much of a good thing (though I don’t really like hoppy beers so I’m getting too much of something that makes me want to gag). The Greeks weren’t just saying that “too much of anything is a bad thing.” They had reason for it and I would like you to heed their words. 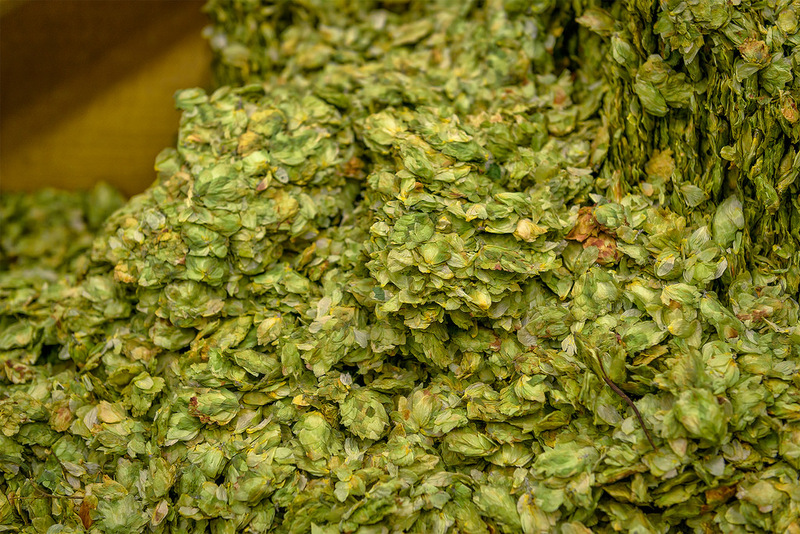 Hops have their place in beer, but not in every beer you produce and certainly not in the quantities you’re adding. I have two main issues with this current trend. First: it’s misleading for someone who wants to order something like a lager or a pilsner and won’t be expecting to have hops shot in their mouth. Imagine if you were surprised to bite into a piece of ravioli and a bunch of seamen came out of it. That’s basically what you’re doing to people (This might be a slight exaggeration). Second: it makes it seem like you don’t know how to brew beer. I understand that there are many different hops and (for some people) fun variations of flavors within those hops. But I also know that they’re great for hiding faults in your beer because of their strong taste. When you put a bunch of hops into a beer that shouldn’t have that many, I assume it’s because you didn’t know how to actually brew that type of beer and you needed the hops to disguise what was wrong with it. Obviously, hoppy beers are very popular around here and that’s totally fine. I can put up with going to the grocery store and having fewer selections of beers that I enjoy but it’s very irritating to then have those selections also filled with an ingredient that I can’t stand. So please, embrace the fact that other types of beers have their worth as well and plenty of different flavors and complexities and keep your damn hops out of them. Thank you for your cooperation. K, bye.